Convenient Brier Creek location. 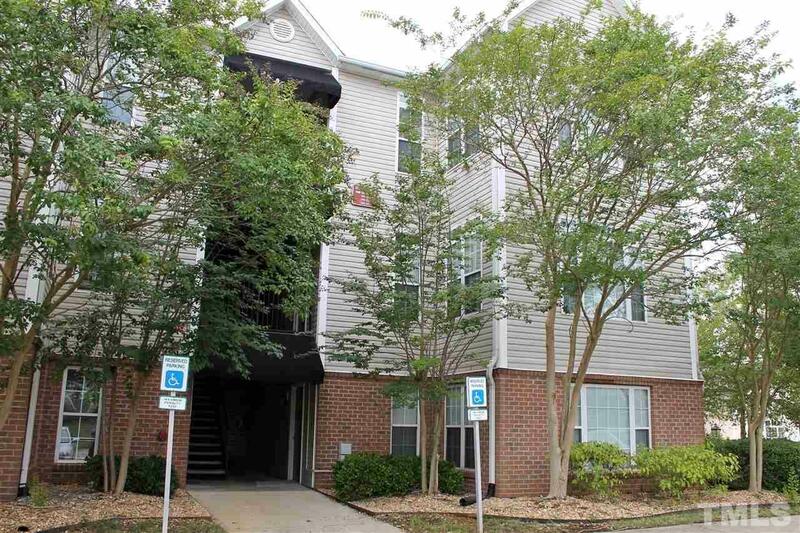 Private 3rd floor condo unit convenient to community pool & amenities. New HVAC & Water Heater. Spacious master suite with walk-in closet, double sink vanity and separate tub & shower. Versatile flex room off living room can be used as office, sun room or den. Carefree condo living; landscaping, termite bond, exterior building maintenance, roof & siding included in HOA dues. Onsite 24 hr. work out facility, tennis courts, pool, car wash & vacuum and putting green.